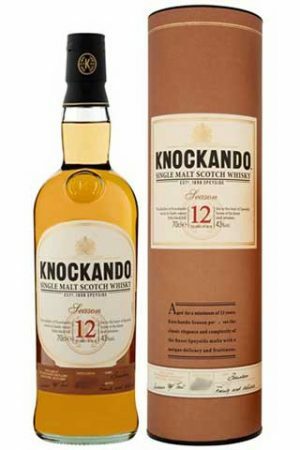 This Vintage Knockando was distilled in 1997 and aged in a mixture of sherry and bourbon casks. 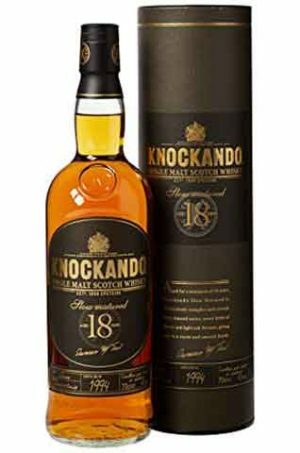 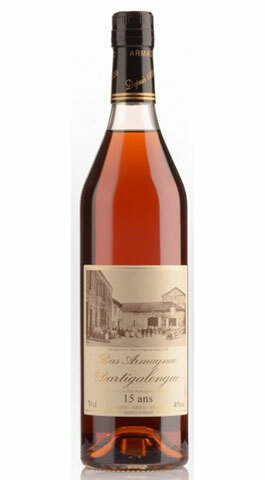 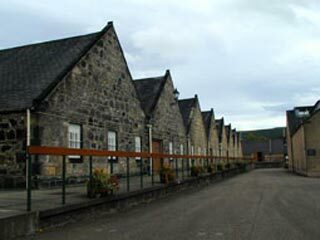 This is the 1998 vintage of their 'Slow Matured' 18 year old, matured in ex-Sherry casks. 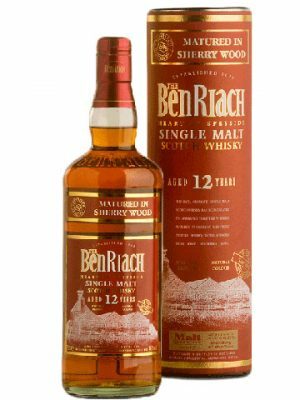 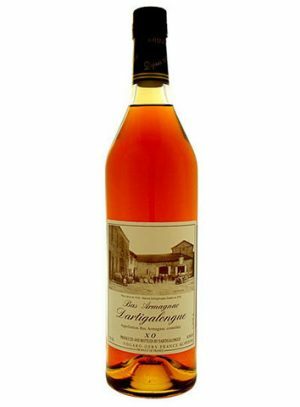 "Very smooth and easy to drink"
This is this 1994 vintage, 21 year old single malt, matured in a combination of Sherry and Bourbon casks, bottled at 43% abv. 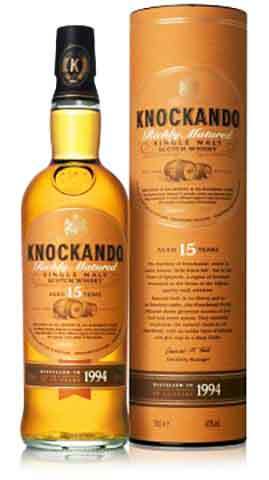 The intense older brother of the Knockando family, complex in flavour yet smooth on the palate. 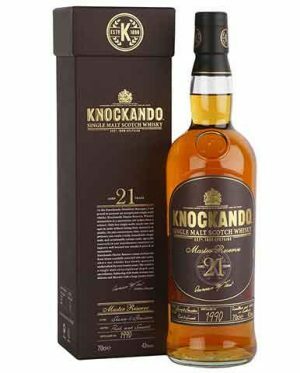 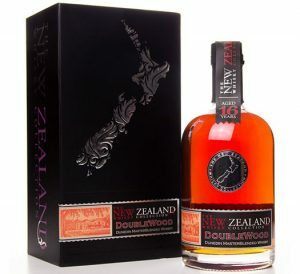 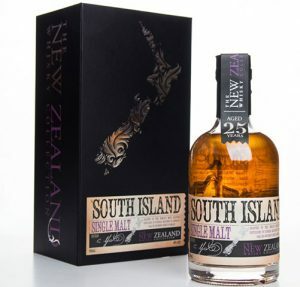 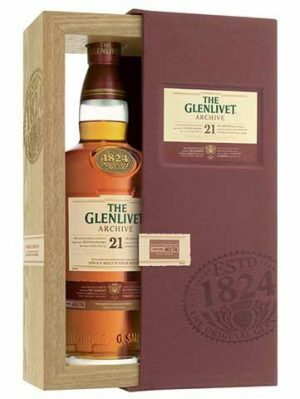 "Warming, fruity nose then smooth and rich-bodied with hints of oak and nuts on the palate"
Part of Diageo's Special Releases was this Knockando 25 Year Old expression. 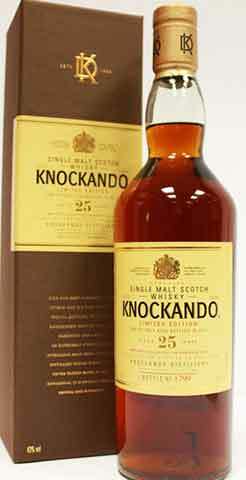 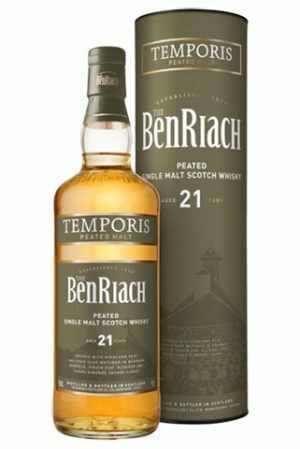 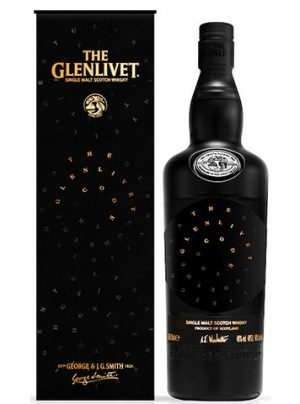 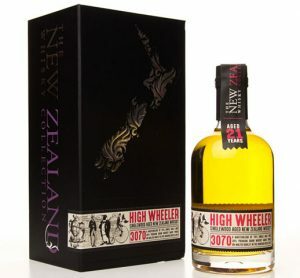 It has been matured entirely in sherry casks.